Bordeaux is the 2nd most visited city in France, trailing only Paris. With beautiful architecture, a thriving restaurant scene, new shops and tourist developments, travelers find strolls through the medieval streets or along the riverfront a joy. And there is the renowned wine of course. 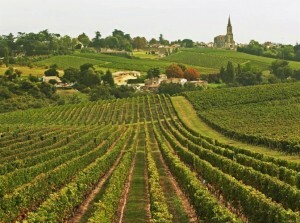 Both in the city itself and in the surrounding areas you can enjoy the best of what the Bordeaux region has to offer. Staying on the right bank of the river Garonne, east of Bordeaux, you will find the medieval gem of Saint-Emilion. Many of the wineries and stately châteaux open their doors to you, so you can get a glimpse of the life between the vineyards and learn more about the making of the famous Saint-Emilion Grand Cru Classé wines. 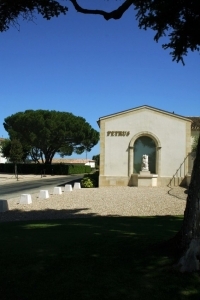 Next to Saint-Emilion, another worldwide known village… Pomerol, with its renowned Château Pétrus and Château Le Pin. And going a bit further down the area, other appelations like Saint-Georges, Puisseguin and many others are waiting for you to be discovered. By car, by bike or just walking through the vineyards and villages. 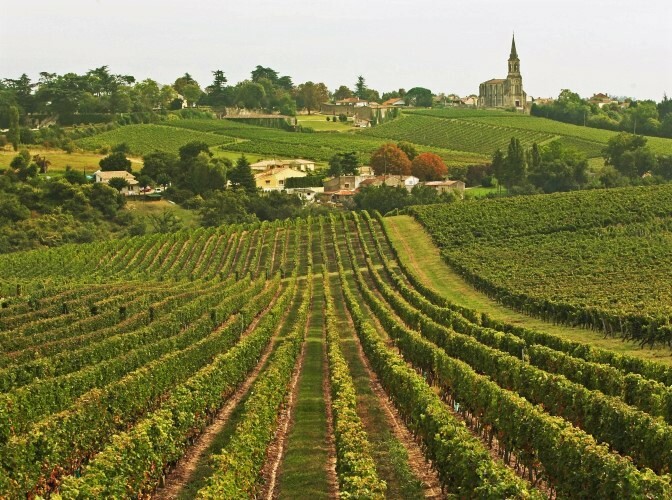 The Bordeaux region should be on every wine lover’s list of places to visit at least once. But why not more than once? There is so much to discover. Even if many people come here to see and taste the most famous wine brands in the world (the “classed growths”), that is just the tip of the iceberg. You should not miss all the smaller producers that represent more than 90% of the total production. Go visit some of the not-so-famous châteaux and you will get a quite different welcome than at the big-and-famous. The smaller wineries are often family run and don’t get all that many visitors. And the reception will be all the better for it, more personal. You might even get to tour and taste with the winemaker and/or the owner of the winery. B&B Bleu Raisin is situated at a stone’s throw from Saint-Emilion, offering you an ideal starting point for all your visits and excursions. We will be more than happy to give you tips and help you around to get the utmost of your holiday in the Bordeaux region, one of the best wine travel destinations in the world.